Air Energy is a family owned business first established in 1993 supplying a comprehensive range of Pumps, Compressed Air Equipment and Industrial Pipework. In Feb. 2008 the company was divided into 2 specialised suppliers with Air Energy being the new entity for Compressed Air Equipment and Industrial Pipework. Air Energy specialise in personal attention to every client. 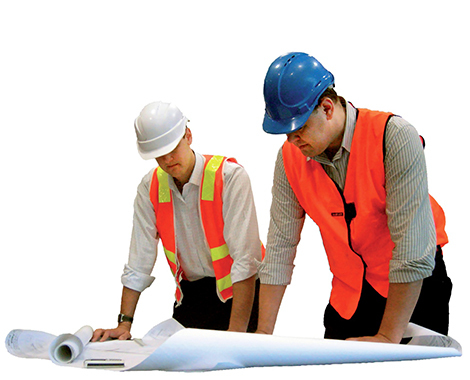 You can have the benefit of more than 20 years’ experience in a broad spectrum of industries. Being an independent provider with a depth of industry knowledge and scope of experience, helps us focus on giving each client personalised ‘best practice’ solutions. Air Energy being strategically located less than 5 minutes from Eastlink, gives quick access to major industrial regions. Whether simple or complex, Air Energy will apply the same care and attention to all customers and with the flexibility to respond quickly to customer needs. We enjoy sharing the experience of a job well done and satisfied customers; include Air Energy’s expertise in how to best assess and service your requirements.